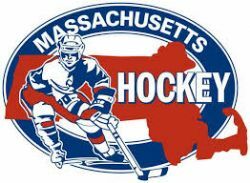 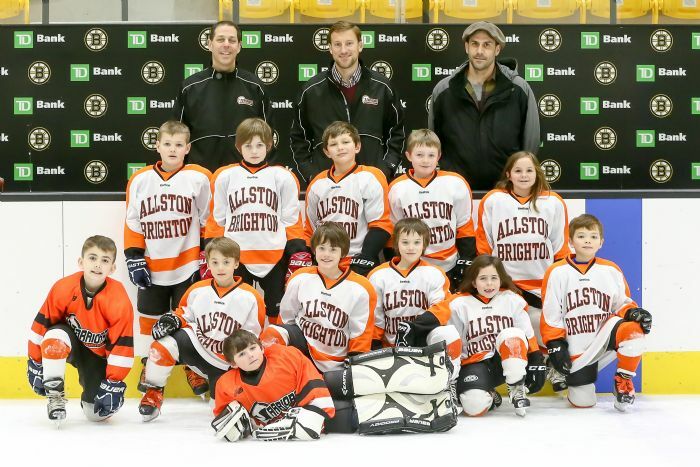 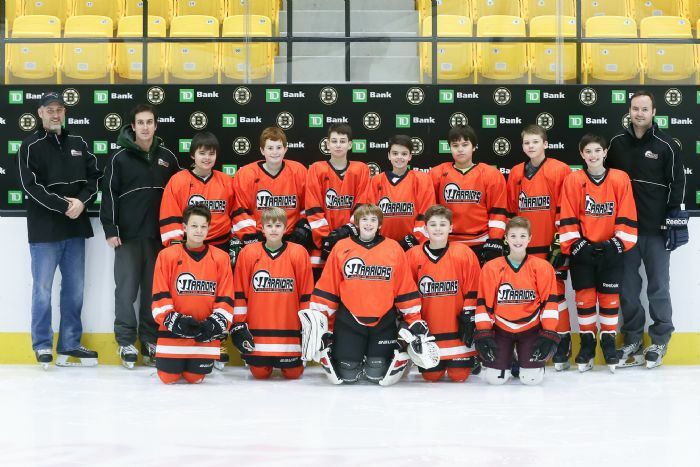 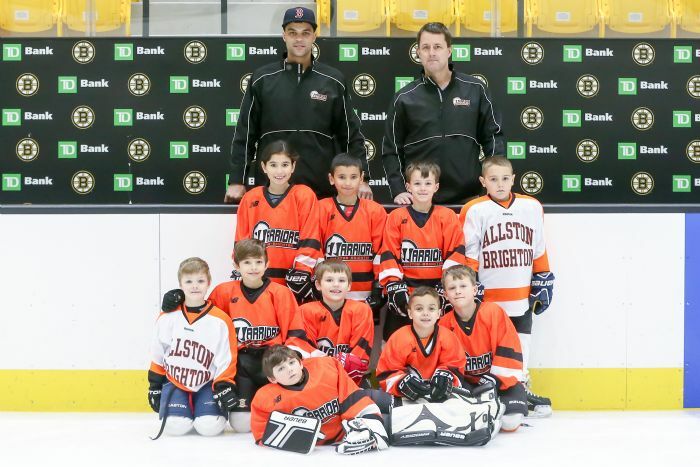 Our mission is to provide a strong youth hockey organization to the Allston Brighton section of Boston, providing an inclusive and affordable program to the children and families of this community, starting with a large Learn to Skate program all the way through the Peewee level of youth hockey. 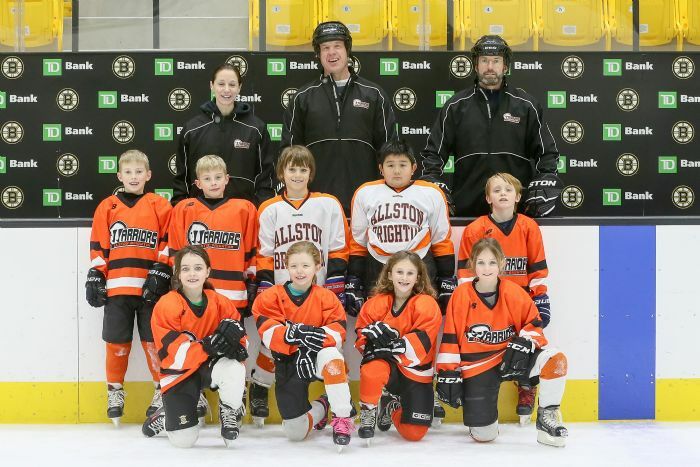 We welcome all youth to join, regardless of their experience, and teach local children to skate and play hockey through a team of enthusiastic and committed volunteer coaches. 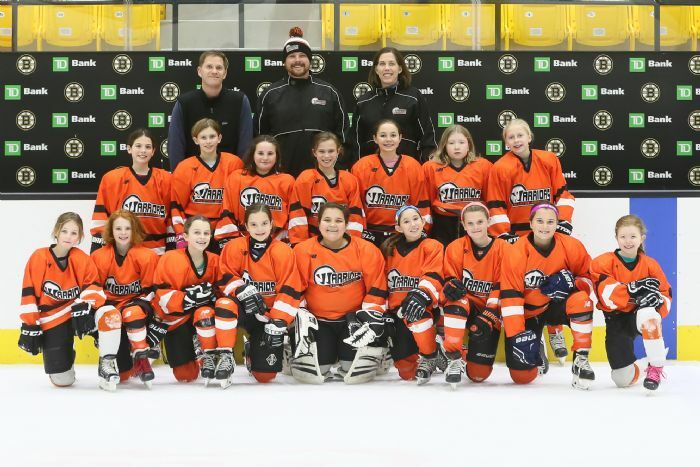 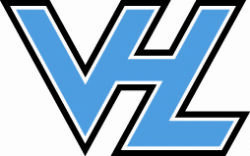 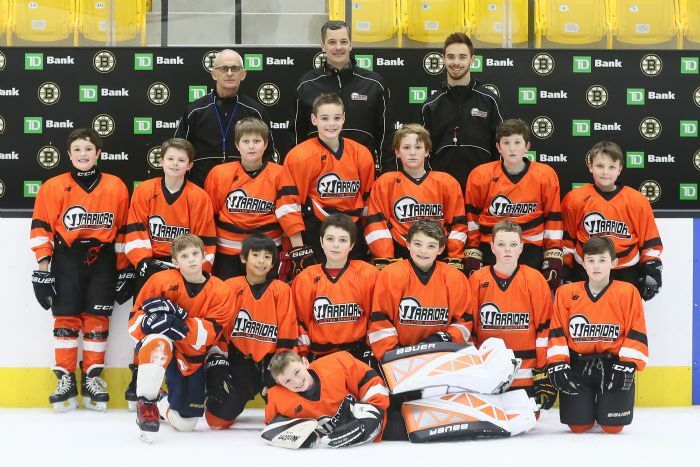 Our goal is to assist every child to improve and achieve their highest potential of hockey skills on the ice, and to foster good sportsmanship, community connection, and fun for all our players.